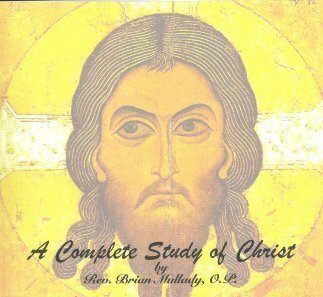 This 15 disc set contains an in depth presentation of Jesus the Christ. Covering all aspects of Christological study, these lectures provide a solid background for the serious student without leaving out the casual inquirer. Scripture, Tradition and the works of St. Thomas Aquinas are the heart of this series by Fr. Brian Mullady, O.P.